Export files from PST to JPEG with ease. 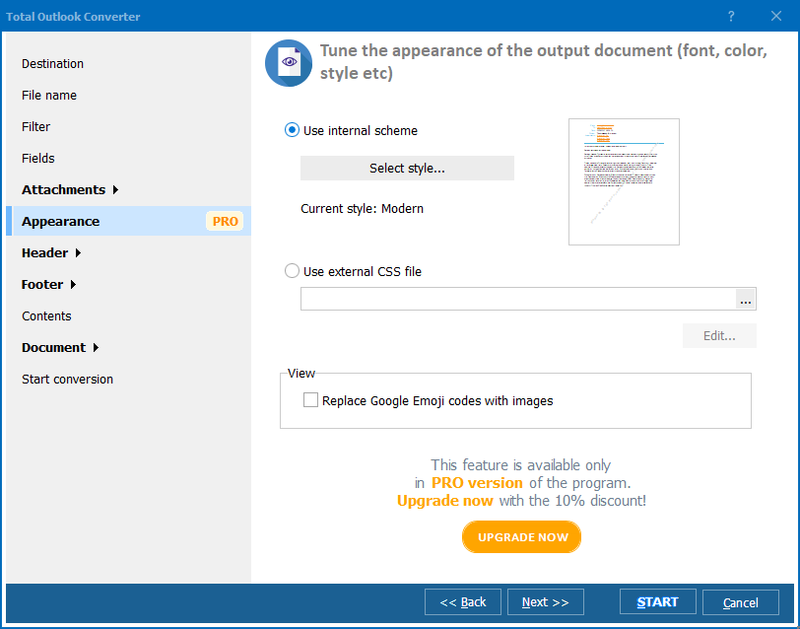 You are here: CoolUtils > Total Outlook Converter > Export files from PST to JPEG with ease. 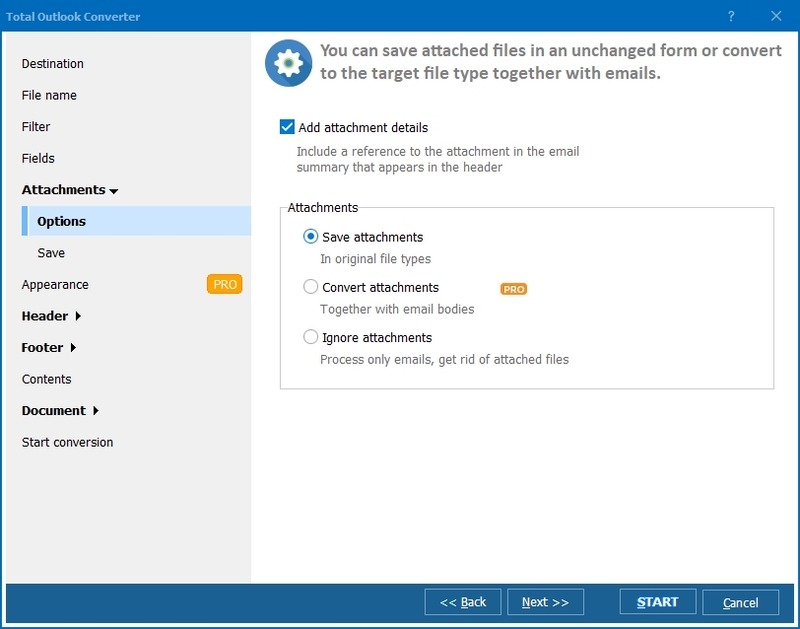 PST file is the one that stores your emails from Microsoft Outlook account locally. 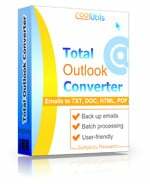 If you would like to convert it to XLS format for handy information view, you will need Total Outlook Converter. 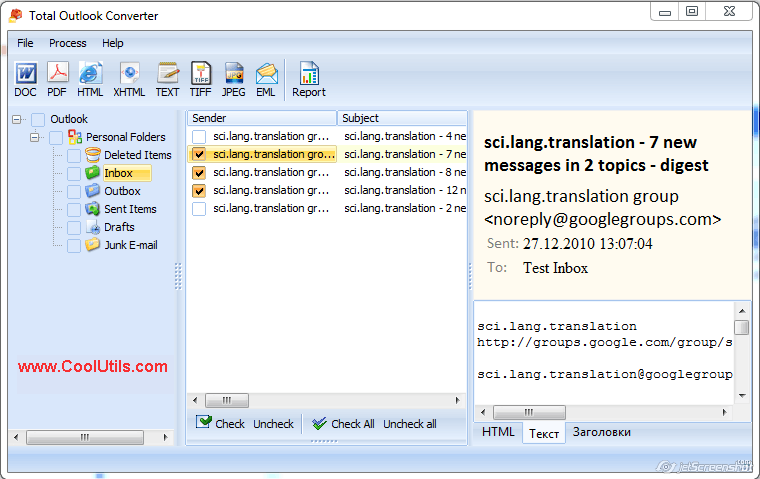 This program solves one big problem - it can export PST files to a range of more common formats like DOC, XLS or TXT. Without conversion PST content will be not viewable. Converting to XLS may be suitable if you want to adjust information stored in specific emails for a table view. In such a way you will be able to edit this data in MS Excel, if needed. In order to export PST to XLS using this program, you will need to do a few simple operations using its comfortable interface. You may choose either of these variants, and the PST converter will process attached files in the way you need. Very often attachments contain important information, and ignoring them during conversion can cause the loss of this info. To avoid this, just select proper option in the settings menu. 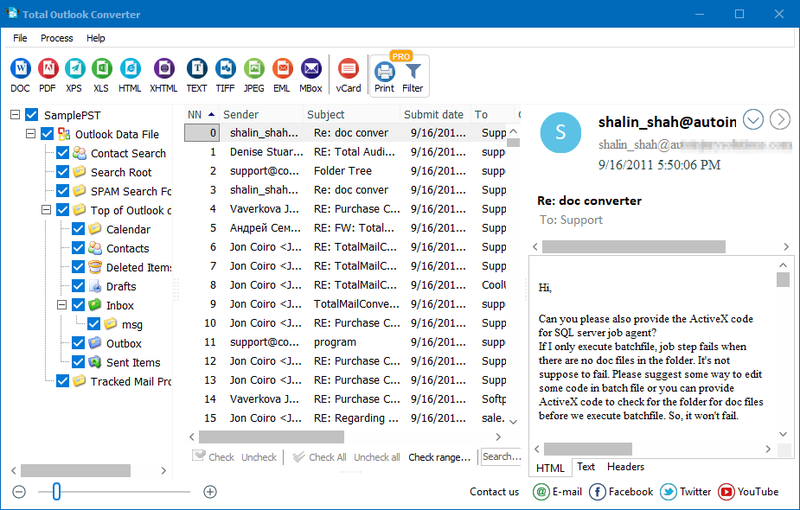 Using Total Outlook Converter you can simply view the content of your PST mail storage, without doing any conversions. For doing the same in MS Outlook you will need to enter login and password of your mail account. Using Total Outlook Converter, you can view PST file without credentials. Try it now, download for free!